Brain-based teaching and brain-compatible education are meaningless terms that appeared at some point during the past quarter of a century. Perhaps teaching had previously been kidney-based, and the curriculum incomprehensible. The reality is that our brain processes all forms of teaching, and it easily processes many things, such as looming dangers, that aren’t compatibly pleasant. I don’t know who originally coined the terms, although I was professionally active in this field when they emerged. I’ve not used them for the reasons provided above, but it’s obvious that the terms struck a responsive chord, because they’re both now deeply imbedded within our professional jargon. Jargon refers to a technical term or acronym used within a group to quickly communicate a complex concept. It’s thus useful to those who understand the underlying complexity of the concept, but it’s generally confusing to those without that background knowledge. The Internet is an example of a cultural phenomenon that currently spawns a lot of jargon, blogs being a recent addition. In education, NCLB is the acronym for the currently important No Child Left Behind legislation (that means different things to different people). The problem with brain-based and brain-compatible is that although no one has clearly defined the concepts, they imply that brain research has validated such instructional or curricular practices. That validation often doesn’t exist, and that creates a semantic problem. Both effective and ineffective schooling are thus brain-based, but they’re not necessarily based on brain research. It’s not that a proposed educational activity isn’t appropriate and effective, but rather that cognitive neuroscience research technology is currently limited in what it can study. An earlier column on brain imaging technology described the capabilities and limitations of the neuroimaging technologies that are the principal investigative venues of brain scientists. To simplify the several educationally significant forms of research, current brain research focuses on the imaged activity levels of individual and closely related brain systems; psychological research focuses on the activities of an entire brain as represented by the observed behavior it engenders; and educational, sociological, and anthropological research tend to focus on the observed behavior of groups of brains (and their attached bodies). Each form of research is legitimate, but they use different research strategies and forms of validation. It’s inappropriate to substitute terms in order to seek the visibility and aura of legitimacy that neuroscience research currently enjoys. For example, I’ve heard educators claim that brain research supports cooperative learning, an excellent widely used instructional strategy. But ask yourself how cognitive neuroscientists could simultaneously encase several immobile students inside a neuroimaging machine in order to study the effectiveness of a collaborative activity. That doesn’t mean that cooperative learning isn’t a good idea, or that it can’t be studied. Sociological researchers who focus on small group activity can study the results of collaborative efforts. Educational researchers can study how students feel about cooperative learning and what they accomplish with it, compared to other forms of classroom activity. These and other forms of research are legitimate, but they’re not brain research as it’s viewed within the research community. We educators were perhaps so desperate for external validation of our instructional procedures that we ignored the reality that the practical applications of scientific research generally emerge much more slowly than folks wish. For example, Charles Darwin proposed his theories of biological differentiation 150 years ago, and it took 100 years for the validation that the discovery of DNA provided. And then it’s taken another 50 years for the current explosion in genetics applications. Similarly, the major developments in cognitive neuroscience have occurred within the past 25 years, and so an emerging understanding of how our brain works doesn’t immediately translate into knowing how to make it work better. What brain research technologies have principally provided to educators during the past quarter of a century is our first real understanding of the organization and development of the brain that we teach. I believe that educators should have focused initially on that—to master this marvelous information while it was emerging, and then to teach it to students all across the K-12 spectrum. If we had done that, a generation of students would have observed the fascinating dramatic development of a field that will profoundly affect their lives. They did that on their own with computer technology, as they directly observed and explored its emerging developments. The hands-on knowledge they thus gained has led many young people to an understanding of computer technology that’s far beyond the typical adult. Consider that a third grade student today will be a voter in ten years, and consider the increasing number of cultural issues whose resolution will require at least a functional understanding of our brain and its processes. Our society can no longer afford a biologically illiterate electorate. By focusing instead on using brain research to improve instruction without really understanding our brain at a functional or anatomical level, we educators tended to blindly follow the instructional advice of those who seemed to understand brain processes. We were thus vulnerable to bogus claims that brain research had validated this or that curricular program or instructional strategy. Part of the problem is that our profession is more oriented in the social than the natural sciences, and brain anatomy and cognition are complex. Further, the curriculum is already full and state standards and assessments programs don’t require students to know about the brains that are being assessed. How To Begin. 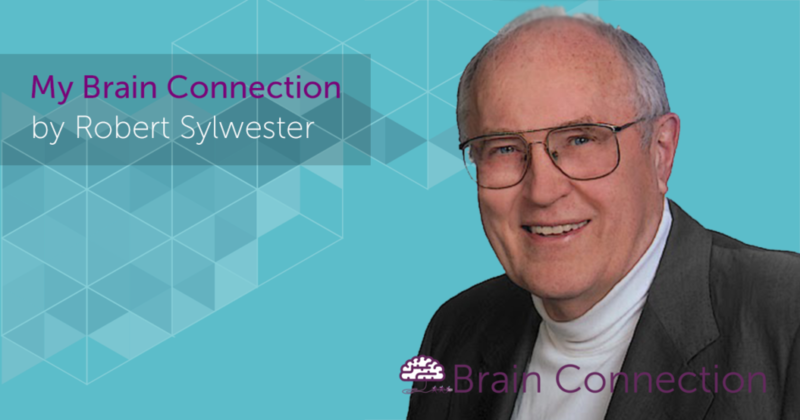 Many of these archived Brain Connection columns focus on fascinating new developments in the brain sciences that can be easily passed on to students. Brain Connection itself also posts much useful information on our brain. The References below provide a selection of recent informative books and websites that explain brain anatomy and processes in functional terms that even young students can understand. Print and electronic media report new discoveries in non-technical terms that you can use with your students. Further, since managing a body and managing a classroom have intriguing parallels, I’ve proposed a simple way of incorporating knowledge about our brain into a collaborative classroom management model (2003). Much useful information for educators is thus readily available! Begin by informally inserting your own increasing knowledge of our brain and its processes into your classroom instruction whenever it’s appropriate. 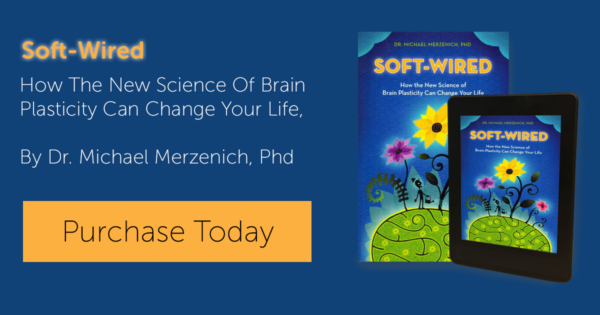 You’ll discover that you and your students will make all kinds of fascinating connections between brain processes and school practices, as you all get increasingly comfortable with the information. But does brain research validate any educational activity? Despite what I’ve written above, the answer is yes, and such validation will increase in the years ahead. Next month’s column will describe and discuss our current knowledge of the positive connections between cognitive neuroscience research discoveries and educational practices.